Back in February, Skyd introduced Erynn Schroeder, an ultimate powerhouse who recently graduated from the College of St. Benedict and a member of the United States U-23 women’s team that will compete in Toronto next month. 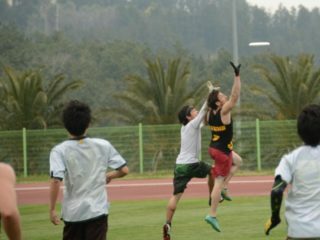 Previously a U-19 World Junior Ultimate Championships competitor, this was the second national team that Schroeder tried out for. Initially, this D-III athlete wasn’t even sure if she wanted to even apply for the tryouts this year. She was considering attending her family’s vacation in Europe, which overlapped with Worlds. 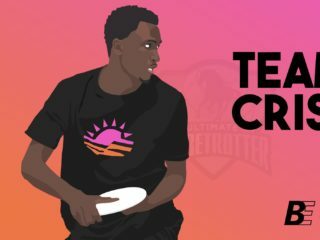 But in the end, Schroeder gave it shot, excited no matter what for the opportunity of a great weekend of ultimate with some of the world’s best players. Here’s an inside look into the logistics, attitude and on-field play that helped Schroeder make it onto this year’s national team. For those who don’t know, the Worlds team tryouts are not directly open to the general public. 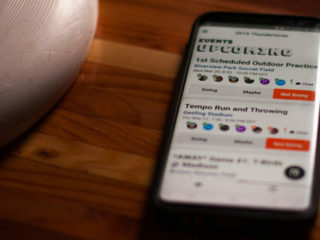 There’s an initial application conducted through a Google Doc, which requests player information, personal insights about strengths and weaknesses, and a recommendation from someone who knows your game well. Erynn asked her college coach to write her recommendation, as they have worked together for several years and played club together over the summer. While Schroeder does think that name recognition was considered during the tryout invitation process, she considers the application to be pretty fair and thinks the essay section allows players from schools with smaller ultimate programs or who otherwise might fly below the radar to share their stories, experience, and passion with the selection committee. So let’s say, like Schroeder, you’re one of the lucky 104 women who earn the “golden ticket” invitation to the U-23 tryouts. What comes next? Erynn describes the tryouts as an experience like no other. Similar to a tournament, large practice or clinic event, Schroeder says that she felt an underlying sense of intensity and competition at tryouts, but that it was framed by the constant presence of good spirit, support and high-fives. Erynn says that in her experience, the players vying for spots, “realize coaches are looking for teammates, not just great players.” For Schroeder, this positive atmosphere was further improved by the chance make new friends in the national ultimate community, as well as to to catch up with old friends from her U-19 team — Erynn was even able to find her friend and favorite hair braider from the U-19 Dublin team on Sunday morning to help her put her blonde hair into her signature two french braids. 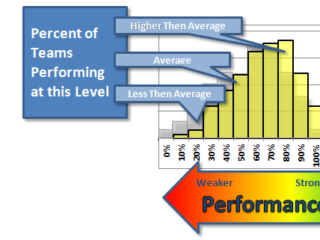 However, with over 100 athletes jostling for the thirty something spots on the mixed and women’s teams Schroeder gives credit not only to the good execution of the basics and having positive decision-making skills by players, but also to the preferences of the specific coaches. Through a wide variety of drills and scrimmages, Schroeder thinks that the coaches were able to better analyze players through the observation of the intricacies of more complex concepts of the game. To sum it all up, Schroeder says of the U-23 tryouts that, “In all, it was a very positive, high energy weekend in which we supported each other. We were there to watch each other succeed and it was awesome to be a part of.” As the date of the international competition edges closer, this mutually supportive atmosphere will continue to be incredibly important for the US teams as they prepare to match up against the best teams in the world. 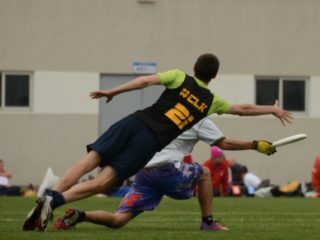 As a recent graduate of a D-III college ultimate program, it seems that Schroeder is uniquely prepared to bring an attitude focused on love for the game, grit, and constant communication onto the fields in London.